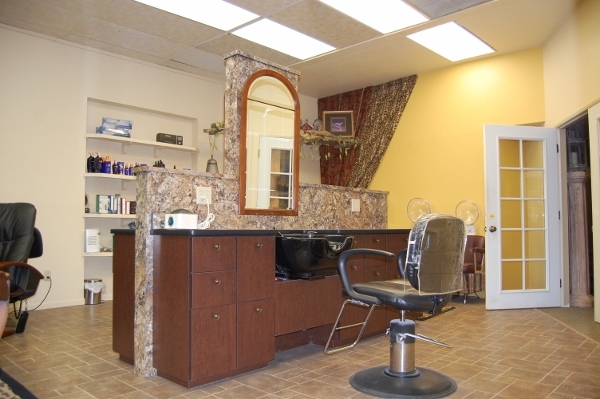 PRIME CENTRAL AVENUE LOCATION – Remodeled 3000 sq. 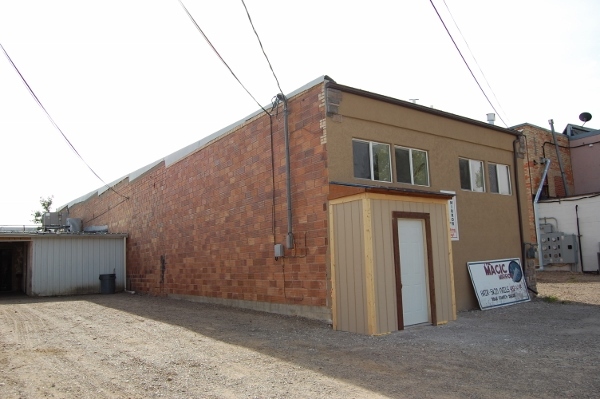 ft. building with a 300 + sq. 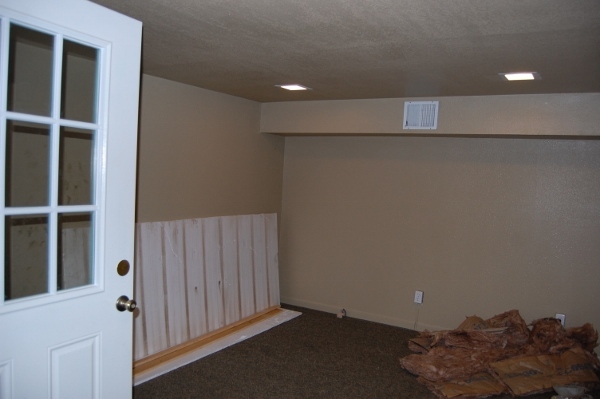 ft. mezzanine plus a clean 3000 sq. 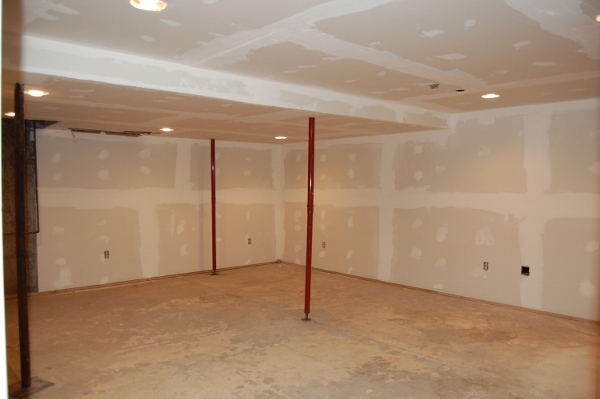 ft. basement partly partitioned. 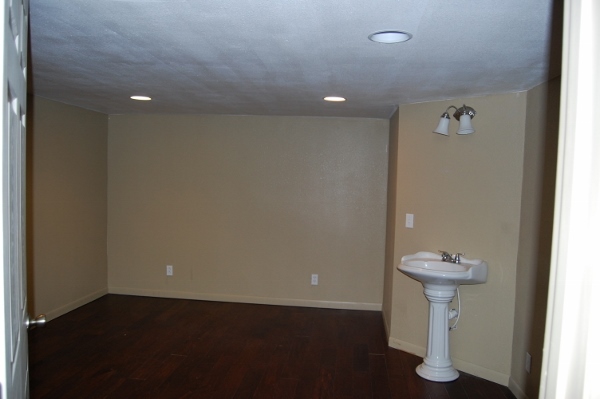 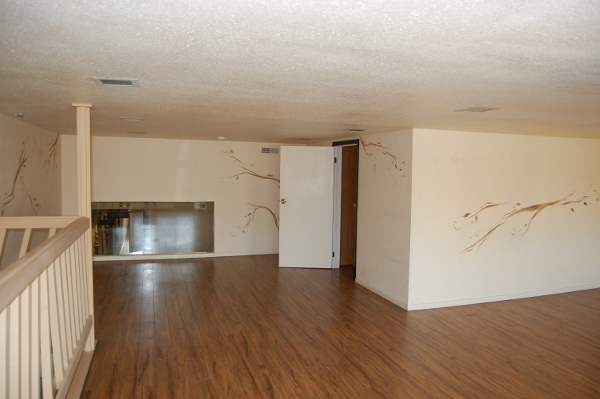 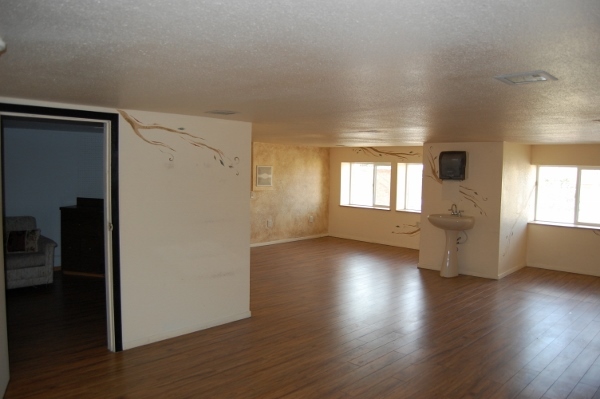 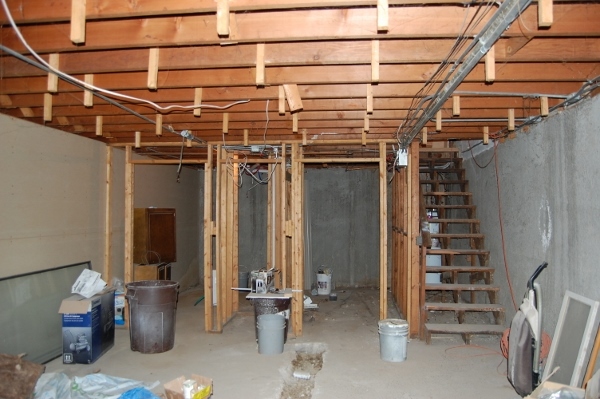 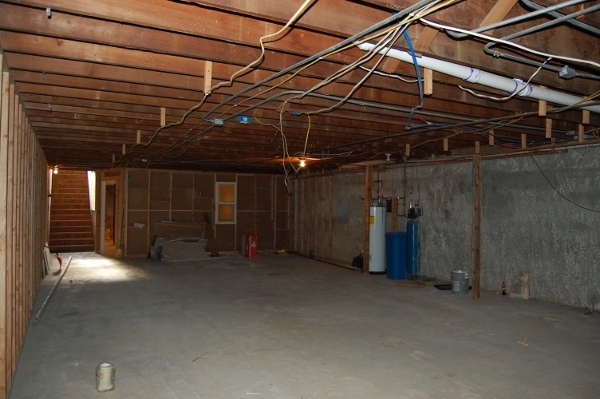 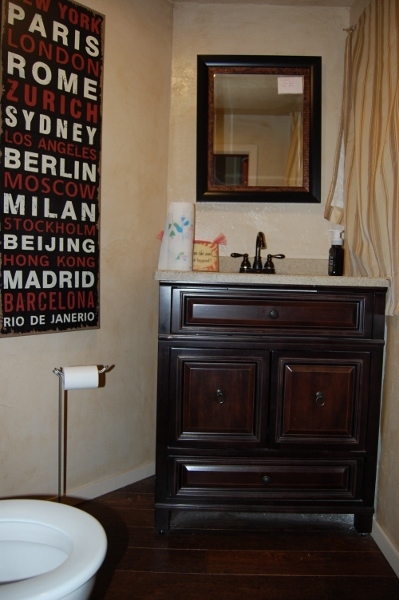 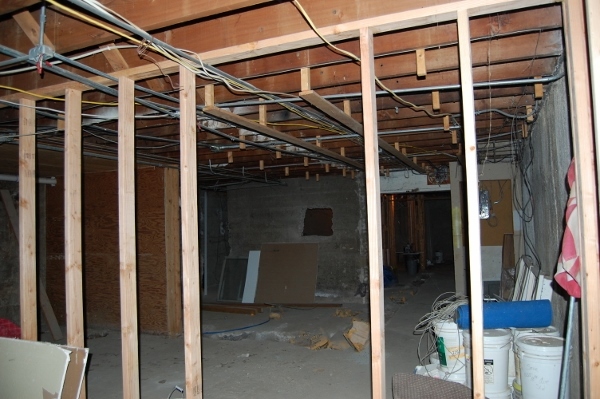 Main floor partitioned into 3 areas with plumbing in each area and 2 bathrooms. 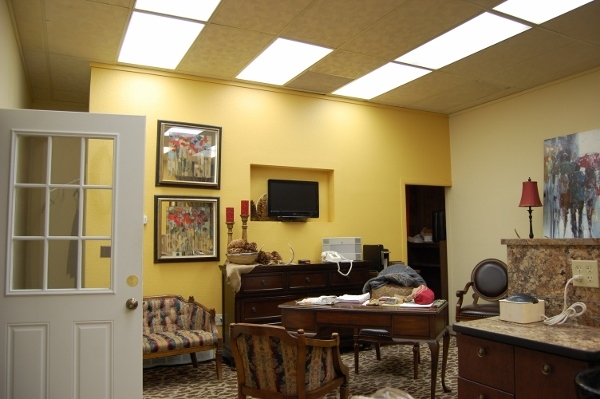 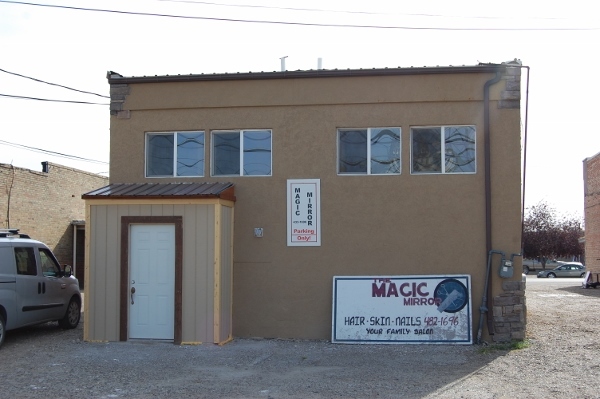 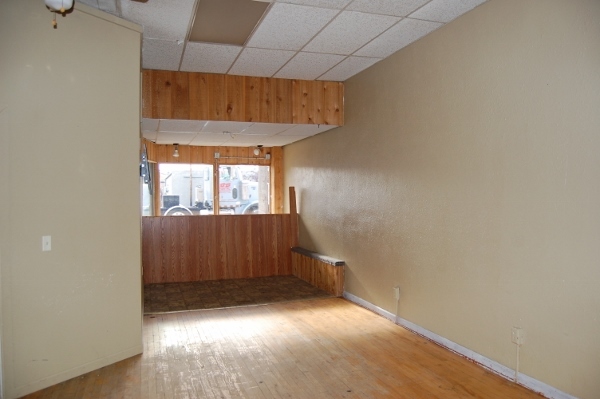 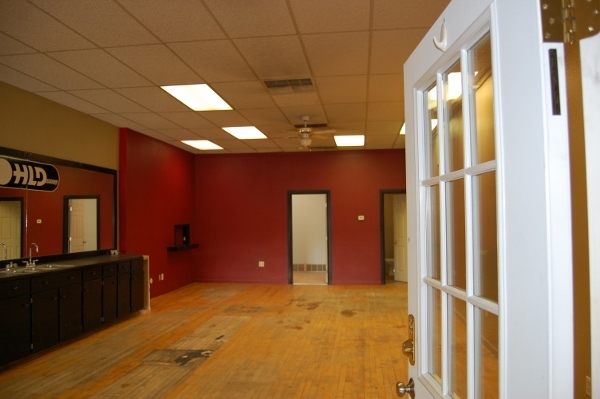 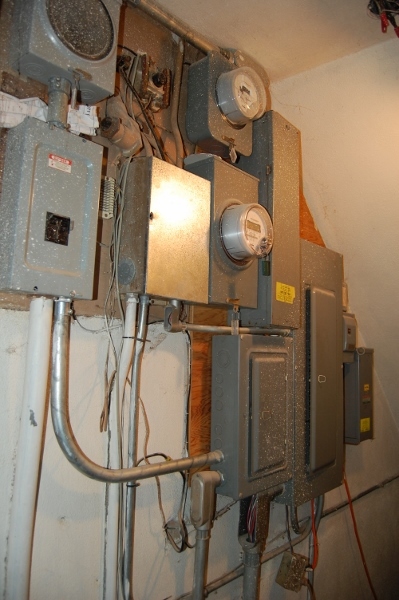 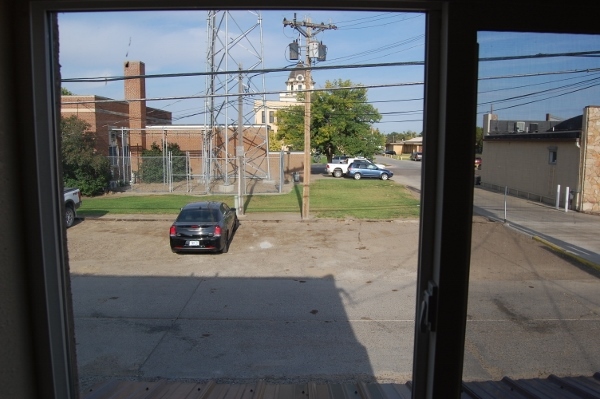 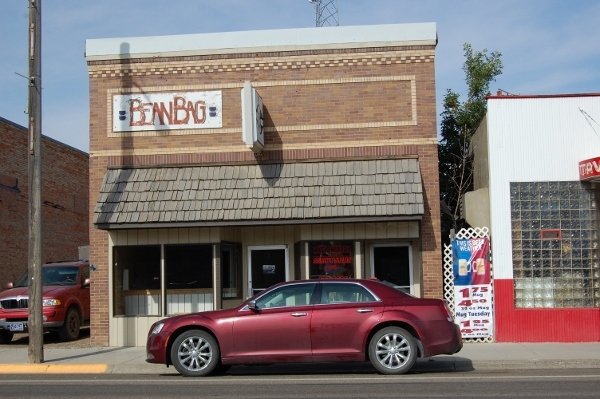 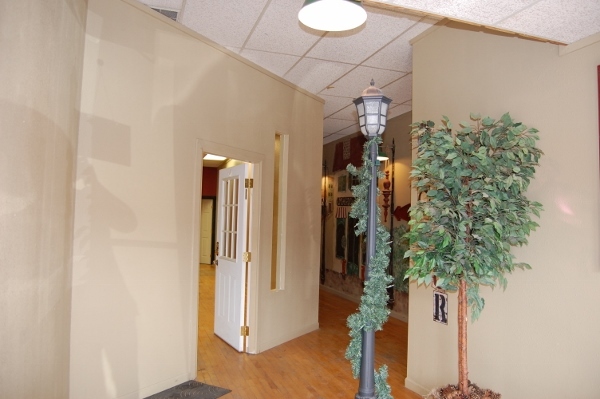 This has been a well-maintained building and is a great fit for retail, offices or services. 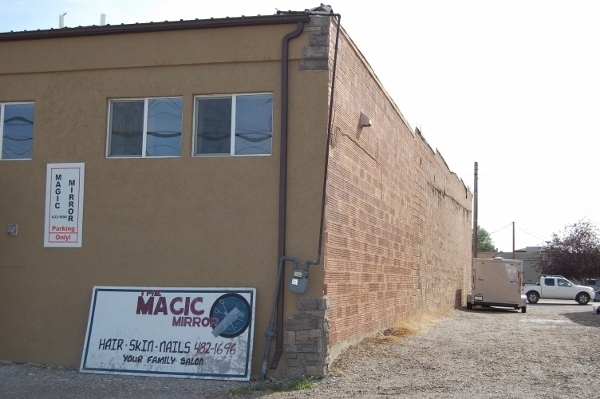 New on market!